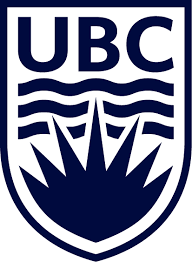 University of British Columbia hosted a symposium focused on social mobilization on climate change using powerful digital tools. The Symposium brought together government, industry leaders, NGOs, educators and researchers, pooling their expertise on engagement, learning, behaviour change, gaming, and visual media, to strategize on fostering climate change literacy and action. The timing is critical as jurisdictions in Canada and beyond develop climate action plans to meet their commitments under the Paris Agreement. This event showcased a broad range of innovative digital tools, shared the latest research findings and best practices, and developed strategies for scaling up community and youth engagement on climate change. UBC researchers and partners presented effective and emerging communication tools and engagement programs. Speakers highlighted action research outcomes, lessons learned, evidence-based recommendations on what works, and innovations under development (such as augmented reality, video games, thermal imaging, and citizen science). Facilitated break-out sessions was used to identify critical knowledge gaps and interdisciplinary research priorities, and develop new partnerships for scaled-up implementation. The event culminated in targeted strategies for social mobilization on climate change using digital tools. 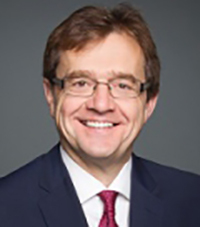 Jonathan Wilkinson is the Member of Parliament for North Vancouver and the Parliamentary Secretary to the Minister of the Environment and Climate Change. Prior to being elected, Jonathan spent 20+ successful years as a senior business leader and executive. He has extensive experience in the energy and environmental technology sectors, having served as CEO of QuestAir Technologies and BioteQ Environmental Technologies, as well as Senior Vice-President of Business Development for Nexterra. Jonathan has served on numerous industry and charitable boards, including B.C. Technology Industries Association Chair, United Way of the Lower Mainland Cabinet Committee Chair and Board member and Treasurer of the Walter and Duncan Gordon Foundation. He lives in North Vancouver with his wife Tara and their two teenaged daughters. 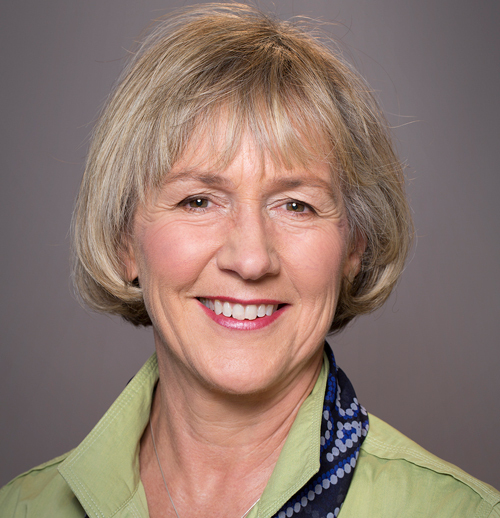 Joyce Murray is the Member of Parliament for Vancouver Quadra and Parliamentary Secretary to the President of the Treasury Board . Ms. Murray was first elected to Parliament in 2008. She has served on Standing Committees on Trade, Health, Fisheries and Oceans, Environment and Sustainable Development, and Defence. Her legislative work includes presenting a Bill banning crude oil tanker traffic from BC’s North Coast; and a Bill to increase accountability and transparency of Canada’s Communication Security Establishment (CSE). Before entering federal politics, Ms. Murray was elected to the Legislative Assembly of British Columbia, serving as a cabinet minister in the BC Liberal government from 2001 to 2005. This followed 25 years spent building an international reforestation company she co-founded that has planted over one billion trees. She was awarded the SFU Deans Medal for top MBA graduate of 1992, for her thesis on climate change policy. The Collaborative for Advanced Landscape Planning at UBC with support from UBC Research & International Office, Pacific Institute for Climate Solutions, MITACS and SSHRC.